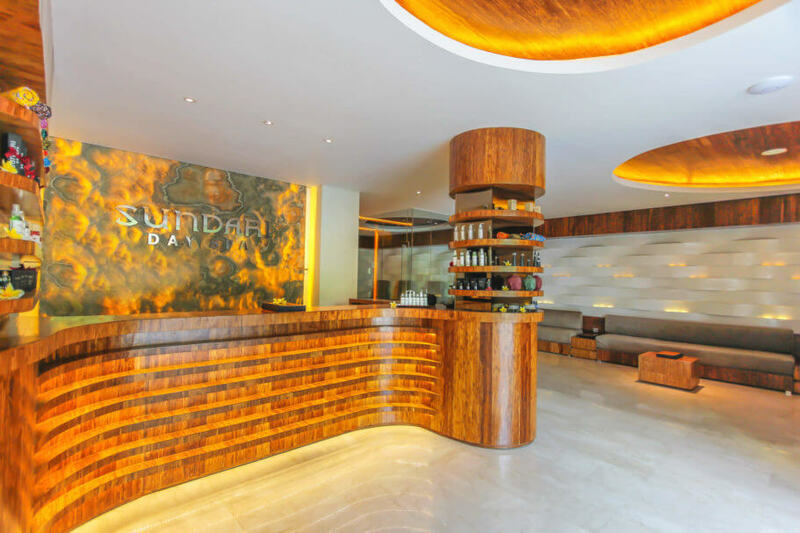 The Sundari Day Spa is an extension and full refurbishment of an existing building, more than doubling its current size. An iconic facade will be created that is fresh and intriguing in its geometry, inviting enquiry about the experience within. 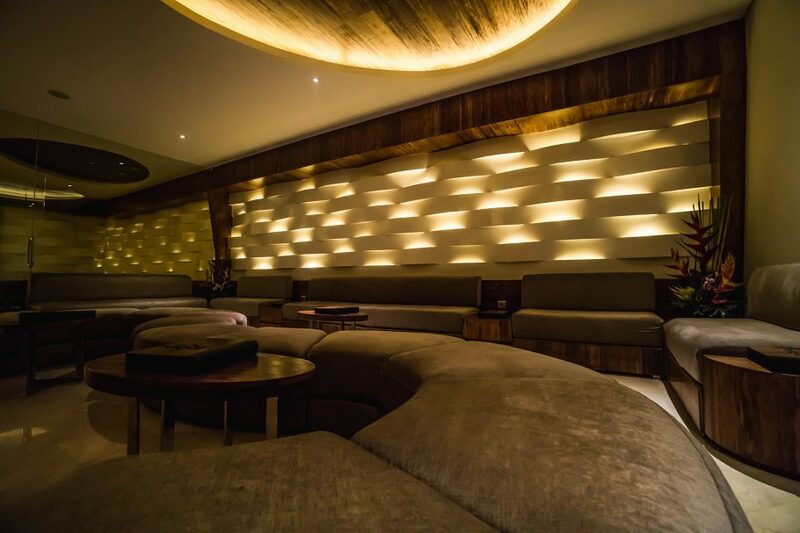 This consists of translucent decagon geometry that combines to become an illuminated screen which creates a strong brand and captivating mood. 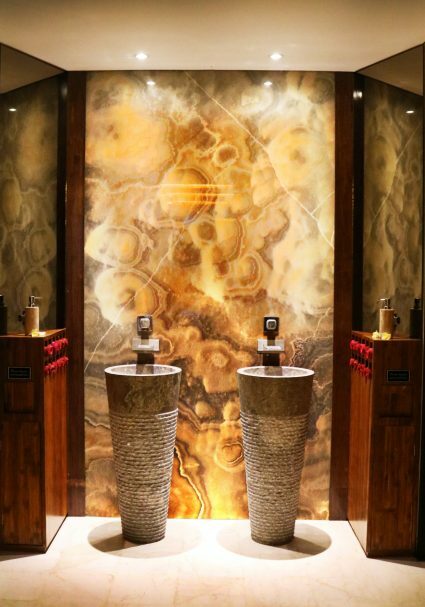 The flow and dynamic shape brings a natural and sensual feel for the spa. 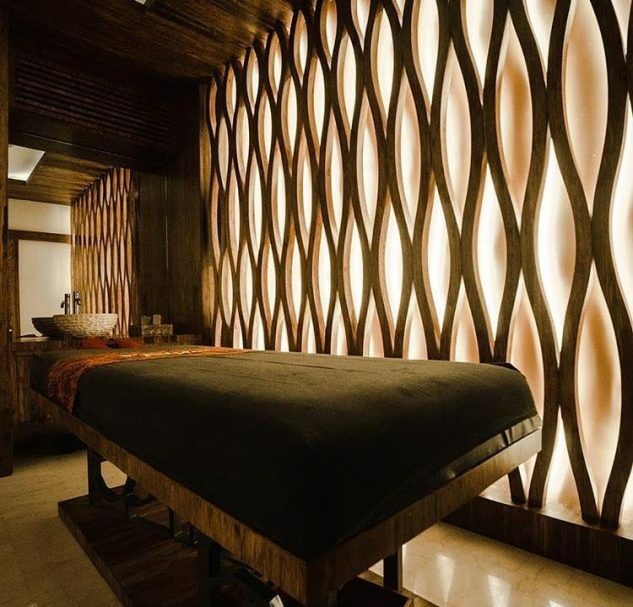 From here sinuous curves, bold forms, and natural elements are used to optimize the harmony between the interior and exterior. 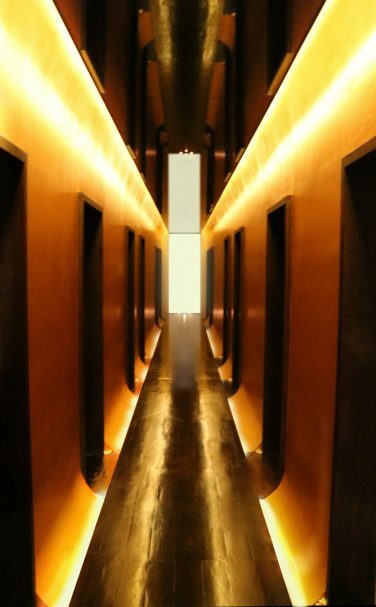 Inside, lighting, textures, forms and surfaces create delicate focus and required intimacy. 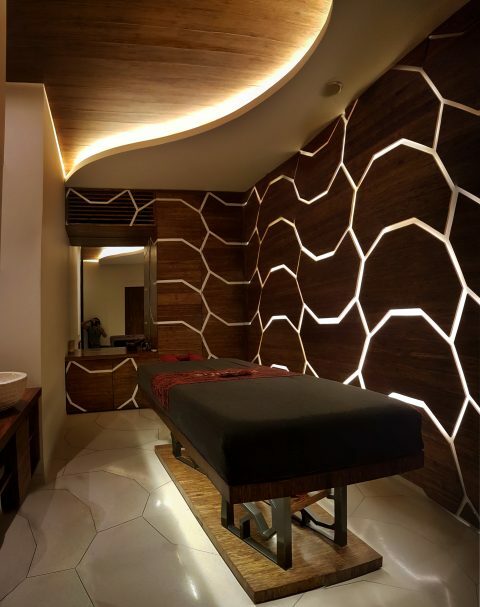 The transition from each space bring forth a narrative in transitioning moods ultimately leading to the treatment room itself. 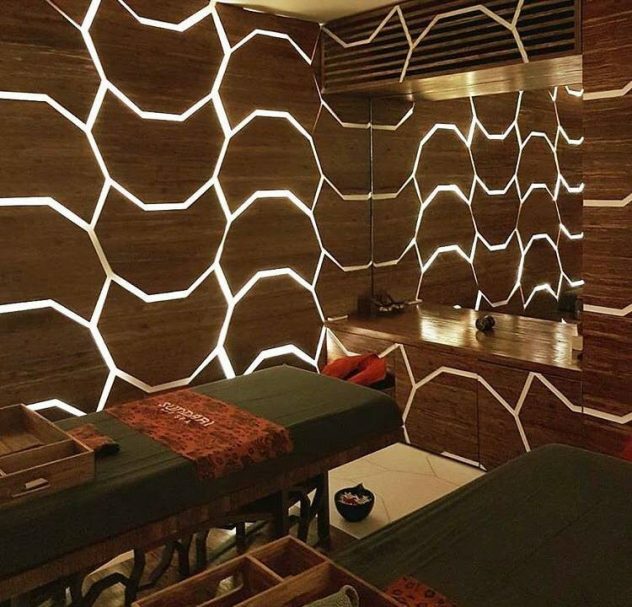 Here the user can be immersed in a space which feels nurturing and fulfilling acting as a major catalyst to the treatment.